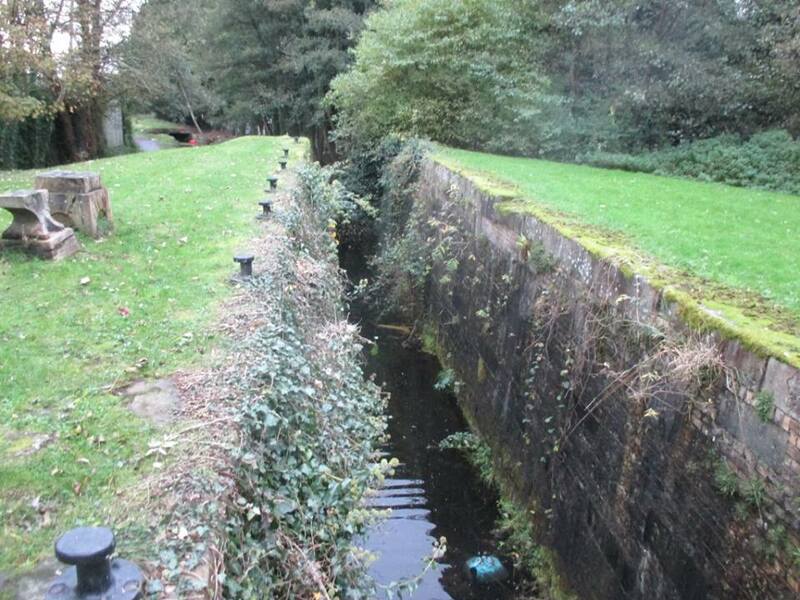 The Monmouthshire and Brecon Canal connects Brecon with Cwmbran, Newport and The Ebbw Vale, 33 miles from Brecon to Pontypool are navigable within the Brecon Beacon National Park but the remaining length is derelict and blocked in places by development. Moss Naylor Young supported Peter Brett Associates in developing s strategy for the sustainable regeneration of these canals and the surrounding area, with Moss Naylor Young providing the navigation experience and regeneration expertise from England and Wales, whilst Peter Brett’s brought their experience of the Scottish Canals, where they have carried out arguably the most in-depth analysis of waterway regeneration anywhere in the world. 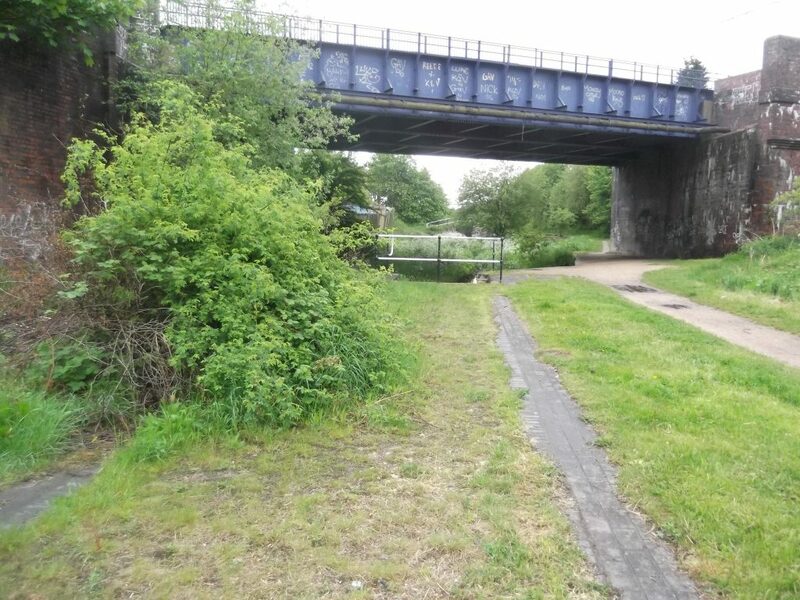 The Canal and River Trust appointed Moss Naylor Young to undertake a feasibility study into the reopening of the Bradley Locks route in the Black Country. This route connects the Wolverhampton Level and the Walsall Level of the Birmingham Canal Navigations and consists of canals built at four different times, the earliest of which had an independent existence.